GRIND PULP PODCAST will take you on a roller-coaster ride through a maniacal funhouse of eldritch horrors and blazing laser swords. We dig our teeth into gutsy genre stories and movies that aren't afraid to take on a gang of vampire nuns. SUBSCRIBE VIA ITUNES or your favorite PODCAST APP! Welcome to our long overdue podcast focusing on short works of fiction we compiled prior to ConCarolinas 2014. The convention is now in the past, but you may want to listen in as we discuss these five short stories. If you just like to listen to our movie discussions, look out for Grind Pulp Podcast Episode 20 - Mechanical Violator Hakaider. 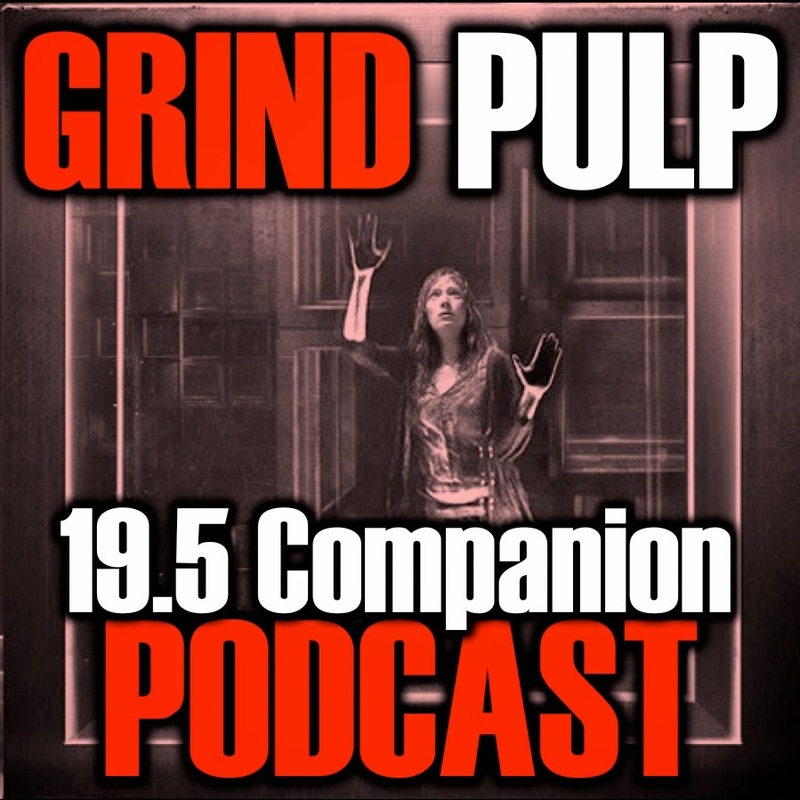 Listen in to find out which of these stories we thought was the most Grind Pulp and to find out if we unearth any hidden gems you should check out.